← Vodafone’s Confession: Governments have access to telephone data centers. 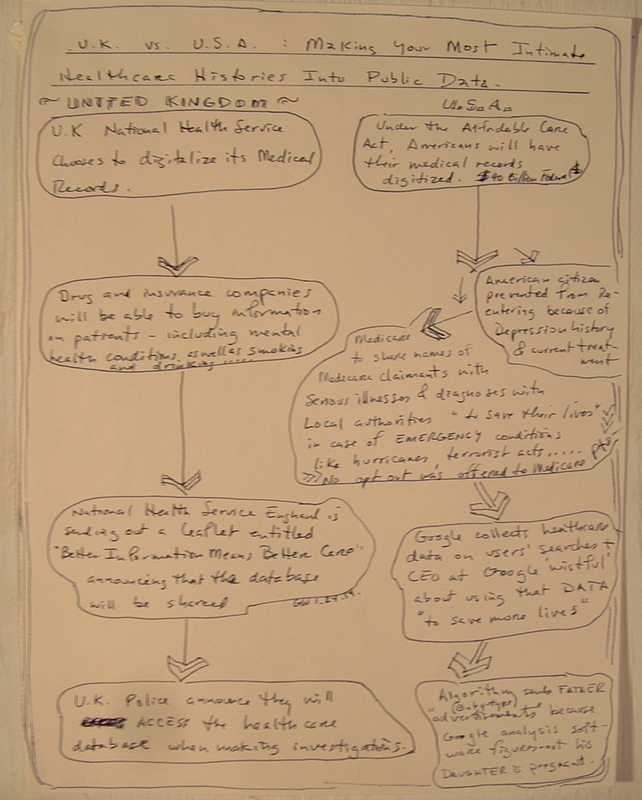 Turning Your Private Healthcare Data Into Public Data. 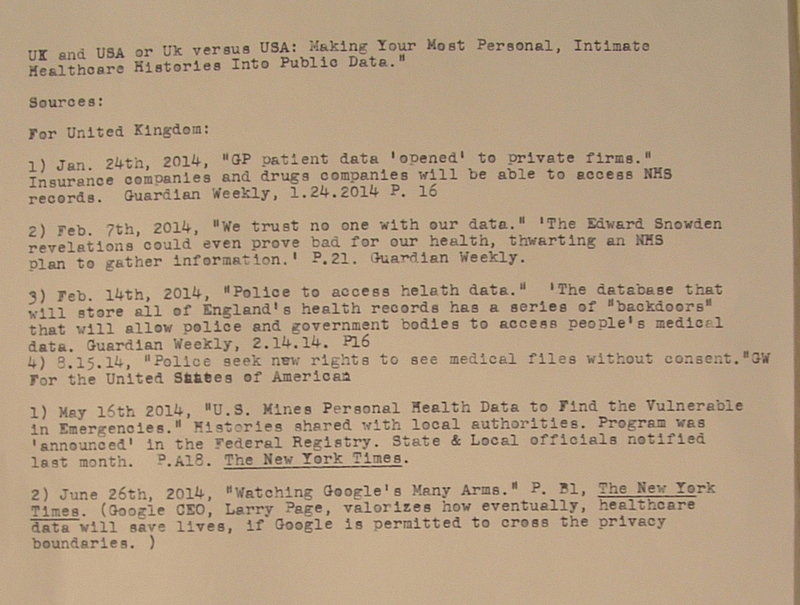 This entry was posted in Medicare, surveillance of health care data, Uncategorized. Bookmark the permalink.